The other night I realized that even my messes are ordered. While some people suffer from messiness ocd, I deal with my cleanliness ocd. You know you have ordered messiness if your messes result in piles ordered by category rather than scattered articles. Anyways, this posting has much potential so I am going to include two words that have resulted in my highest viewings. That is right DAFT PUNK. For some reason (Kayne West?) those two words make people salivate. 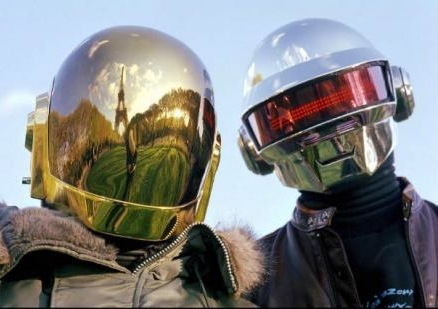 I am not a purveyor of falsehoods, so this post will include some DAFT PUNK. But for real people, they are a good group but nothing that special. Many of their most popular rhythms are taken from old soul song songs. Not that there is anything wrong with that. Their stage show appears to be pretty dope. Look later on in the post for downloadable video. That is right. I recently discovered somethings that make the internet even more addicting than it already is. 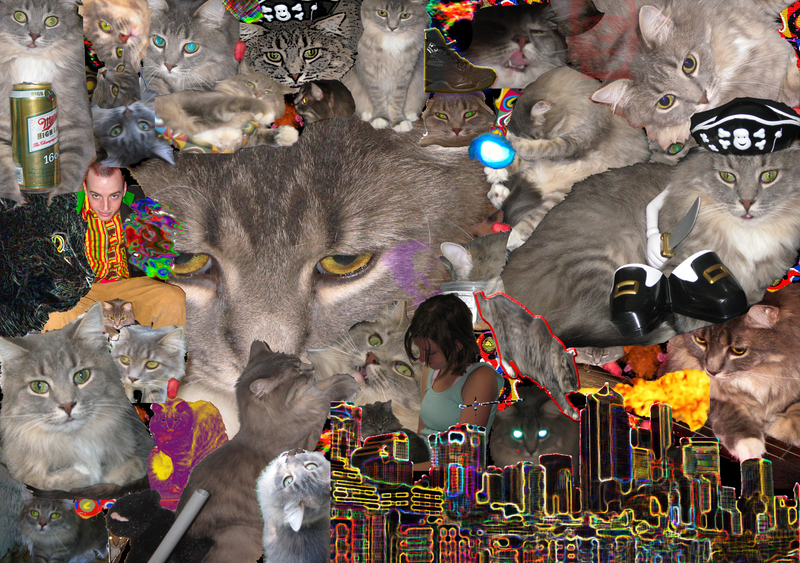 On a final note, the image above is the finished Stella collage. As I stated before it has been my longest photoshop project, but worth it. For Stella is cute, and Carley is even cuter. I am uploading some of the video and audio files I promised, so they will be up a little later. I had a few haikus to type up but have currently lost the sheet of paper. 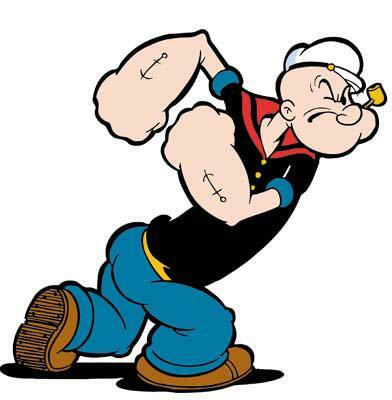 I am angrier than John McCain pretending to be pissed off Popeye. This marks the beginning of a new feature. What fictional characters remind you of John McCain? The comparison is pretty apt. Both are men, have good grimaces, have spent time aboard boats, show behaviors associated with people losing their sanity, get erections after eating spinach and have bad tempers. Let me know if you think of any other similarities between the two. Here is the Daft Punk I promised. It is the video for “Da Funk”. Here is the link.